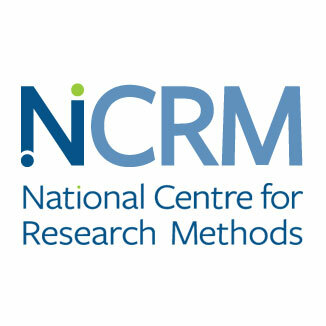 The ESRC National Centre for Research Methods (NCRM) conducts research and training in social science research methods, aiming to advance methodological understanding and practice across the UK social science research community. This podcast series highlights developments in methodological research in social sciences. NCRM coordinating Hub is based at the University of Southampton. Podcasts are produced by Chris Garrington of Research Podcasts.